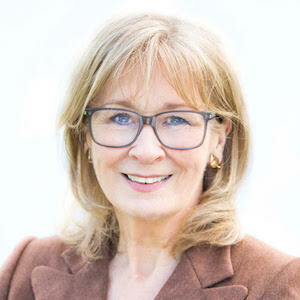 Kathy Gyngell is co-editor of The Conservative Woman, a writer and broadcaster and formerly a TV features editor. A full time mother after the birth of her children she founded Full Time Mothers, (now Mothers at Home Matter), to advocate for marriage, motherhood and infant needs in face of the pressure on new mothers to work. She authored the addictions sections of the Conservative Party’s Social Justice Policy Reviews: Breakdown Britain (2006) and Breakthrough Britain (2007) and published two critiques of drug policy: The Phoney War on Drugs (2009) and Breaking the Habit (2011) at The Centre for Policy Studies where she was a research fellow. She has written for the Daily Mail, the Telegraph and Sunday Telegraph, The Times, Quadrant, iNews, Guardian and the Evening Standard and has appeared on ITV, BBC and Sky News and BBC Radio 4 Woman’s Hour, PM, the World at One and the Today programme. She is a trustee of the drugs prevention charity Cannabis and Skunk Sense.